Woman loading glasses and glassware to dishwasher machine. Dishes cleaning process. People, chores and technology. 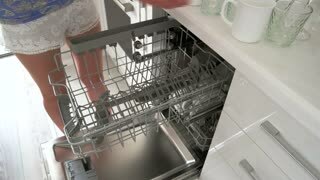 Woman using dishwasher at home. 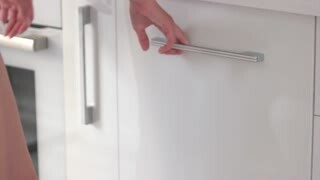 Modern appliance for dishes cleaning. Reasons to buy dishwasher. Female hands unloading dishwasher at home. 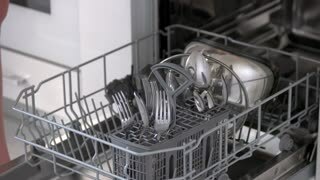 Open dishwasher with clean dishes close up. Household chores concept. Woman putting glass in the dishwasher at home. Young woman filling dishwasher with glassware at home kitchen. 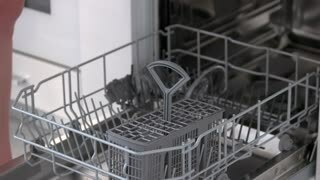 How to stack dishwasher. Woman unloading the dishwasher at home. Housewife doing home chores. Modern equipment for dishes cleaning. 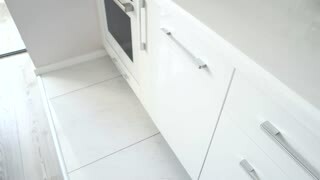 Woman taking out clean dishes from dishwasher machine. Housewife unloading clean knives and glasses from dishwasher at home. Home equipment for cleaning.